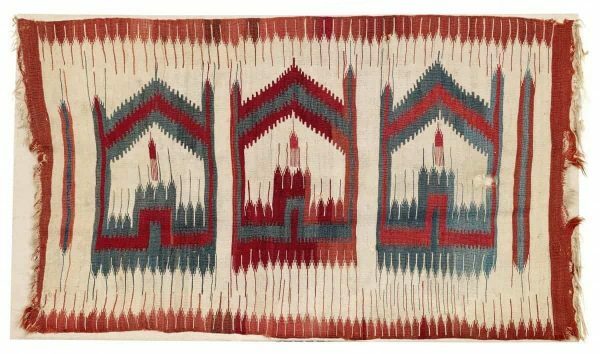 The Poppmeier Collection including very early and rare Anatolian kilims will be on sale at Rippon Boswell in Wiesbaden 10 March 2018 at 3 p.m. 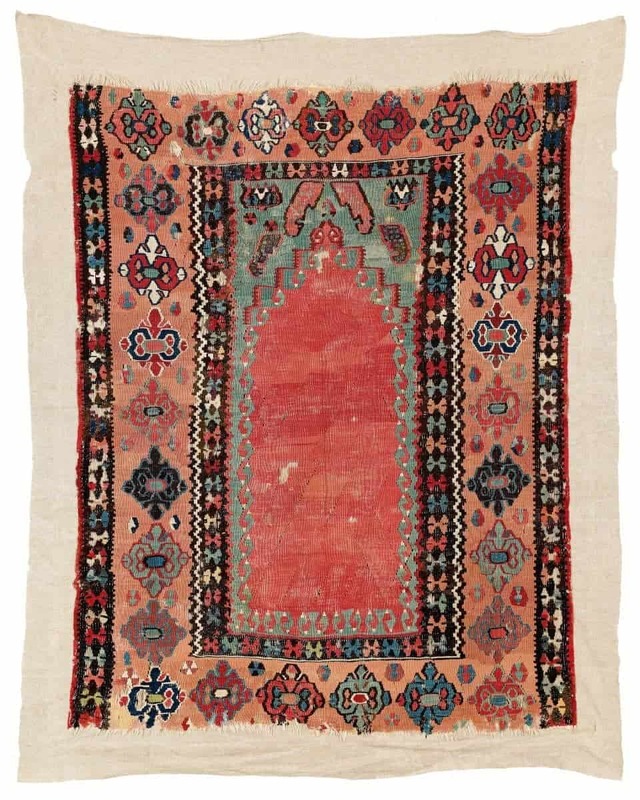 This interesting auction with 88 lots includes flatweaves and fragments from Anatolia, Persia, Caucasus and Africa. 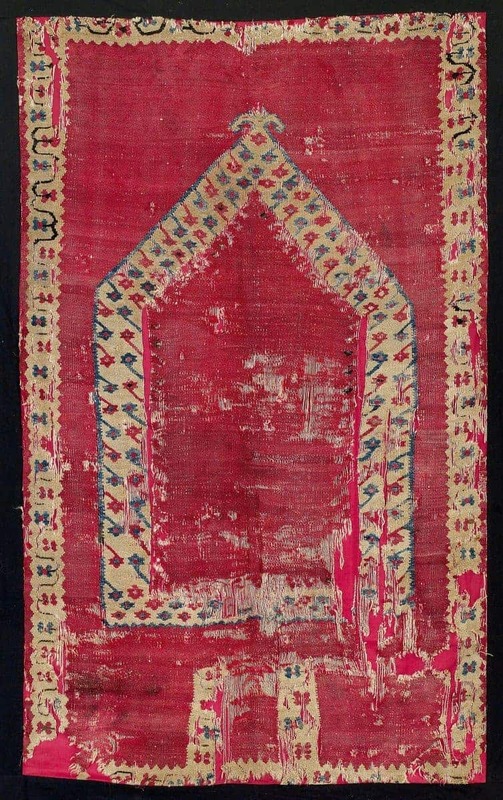 Most of the flatweaves, 55 pieces, are Anatolian kilims and some of them very early 17th century kilims. The preview is open for the public 6-9 March from 2-7 p.m. and on the day of the auction 10 March from 9 a.m. – 12 noon. 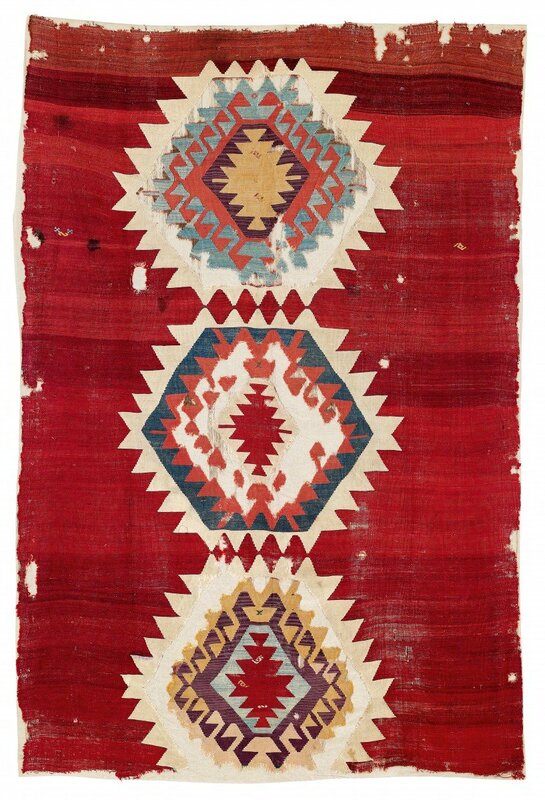 One of the highlights of this auction is a 17-18th century Karapinar Kilim, lot 48, with an estimate of 15,000 – 18,000 EUR. Lot 50, a 18th century Karapinar Kilim Saf, 229 x 131 cm. Estimate EUR 7,000 – 9,000. Rippon Boswell has just published their online catalogue and it can be found online at www.rippon-boswell-wiesbaden.de.